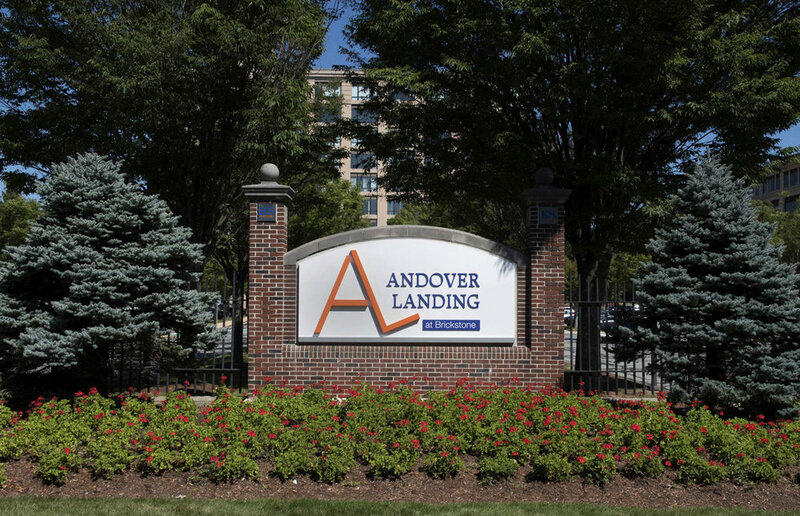 Charles is pleased to announce that we have been awarded our second project at the Andover Landing at Brickstone offices. This time around, we're working with Miika Ebbrell Design, a Massachusetts-certified Woman-owned Business Enterprise (WBE). The second-floor renovation of the 1 million square foot three-building business center includes an extensive lighting and flooring package to resemble the amenity-rich, contemporary design of the building. Interested in working with Charles Construction on your next project? Send us a message on our contact page!